With the challenging work economy, it is now time we look inwards and create our own jobs/ businesses. Join hundreds of women who are doing just this and attend this one day business information and practical skills day. In addition to offering you a FREE HAIR BRAIDING DEMONSTRATION workshop, we have teamed up with successful leading Women entrepreneurs in various business sectors who have willingly volunteered to speak, demonstrate and advise you in their chosen area of expertise. This is a unique opportunity for you to gain education, get information and be guided in making informed decisions while making investment choices in business. Come and be inspired and empowered to take the leap to employ yourself, add more lines to your existing business, gain skills you never knew you had, or find the business that is right for you. We believe “knowledge is power” and we want you to be well informed to make your choices in life. • HAIR BEAUTY INDUSTRY – demonstrations and presentation. Mothers – to save money braiding your children’s hair. Unemployed – to make money and gain a skill to start your business. Salon owner / hairdressing students, beauty students – to add more to your skill & knowledge. General information on how to prosper in the Hair industry. Meet other Beauty, Business and personal Development experts to broaden your life. Call to REGISTER & confirm availability. Spaces are based on first come first served basis. Please send us your comments, information, ideas and any help we can offer. Temple Hair also Known as Indian Remy is some of the most sought after hair. As is implied, it is from India and is referred to as temple hair because it comes from donor young men and women who shave off their hair as part of their Hindu religion. In its natural state it only comes in two colors. –dark brown and black,#1,#1b,#2 and on rare occasions, #4. Needless to say you will be hard pressed to find natural #613. However, like virgin hair, it can be dyed after it has been attached to your hair. One of several ways your weave technician can apply your Indian Remy (as well as Brazilian ) is by Micro bonding. This technique will achieve the most natural looking finish. As the strands of the Indian hair are attached to your own hair as close as possible to the roots, it tumbles out like your own natural hair. Applied properly, your new hair should last for up to 3 months. Great to take on holidays as you can do almost everything you can to it as you would with your natural hair. Go swimming. Wash it. Set it. Dye it to any colour of your choice. Best of all you can have your weave technician take it out for you to keep and re-use while you give your natural hair a breather. AFFILIATE WEB SITE GOES LIVE!!! We have launched our sister company website. Check out www.worldofbraidingacademy.com. As part of our long-term corporate growth strategy, we are streamlining the training side of our business. World of Braiding Academy will deliver our HABIA accredited courses as well as offer limited e-commerce capabilities. Products on the World of Braiding Academy site are geared to complimenting the learning experience of our students. Hence you will find instructional DVDs, full training kit, e-books on hair braiding, synthetic hairpiece etc. as some of an expanding line of products within the site. World of Braiding & extensions Limited will continue to offer our usual high standards of workshop and courses, running along side the Academy’s. Please visit our new site www.worldofbraidingacademy.com and leave your feed back here on our. We will be giving away free gifts for the best feed back!!! Only 2 seats left for our Tree braids weave workshop. Workshop holds on August 27 and 28 at our training centre. Join thousands of clients who have fallen in love with this latest style and have the skill to design their instant beauty. Have the power to change hair textures as the Tree Braid Weave gives the flexibility for both virgin afro hair and relaxed hair. 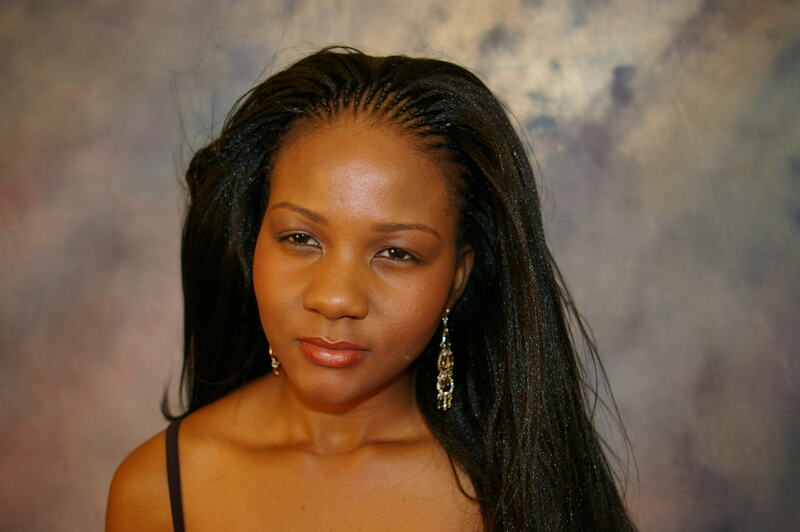 Spend less time to create this lovely weave as against the time spent braiding single plaits. This is a one-off training. Materials: Available for purchase if required @ £60. Do not delay register by posting a comment now. Places will be filled on first come first served basis and we require q deposit to reserve your seat.